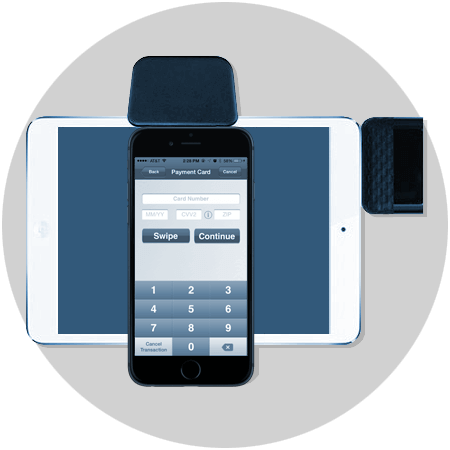 Process online payments, use a Virtual Terminal, and swipe through your smartphone. The trusted choice for online payments. 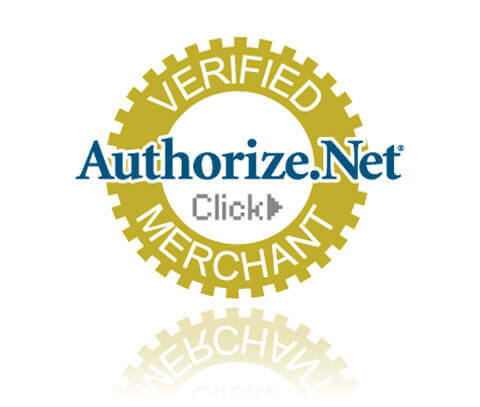 There’s a reason Authorize.net is a household name in the payments industry. They’ve developed a reputation for being easy to use, cost effective, and they provide numerous ways for you to easily take payments and manage your business. Authorize.net’s feature set is vast – allowing you to take payments in a variety of ways, with flexibility for your specific needs. Customer Information Manager – automatically store your customer’s sensitive credit card information on Authorize.net’s secure servers. Now, you can be PCI compliant and keep customer’s information on file for later use, so that your customers don’t need to give you their credit card number every time they’re ready to order. Recurring Billing – with automatic recurring billing, you can “set it and forget it” so that your customers can pay you at the frequency they desire. Simply create a new payment, specify what size the payment will be, and select the recurrence (once a week? once a month?) and how many iterations you’d like (3 payments, 5? Indefinite?) Once set, you’re all done! Payments will be automatically captured in the future, so you don’t have to waste time repeating the process every time. Invoicing is built-in – Easily email an invoice to your client with a “click to pay” link. Customers can pay on any device, and you can invoice with both credit card and ACH payment options. Advanced Fraud Detection – now you can monitor your account like a pro. 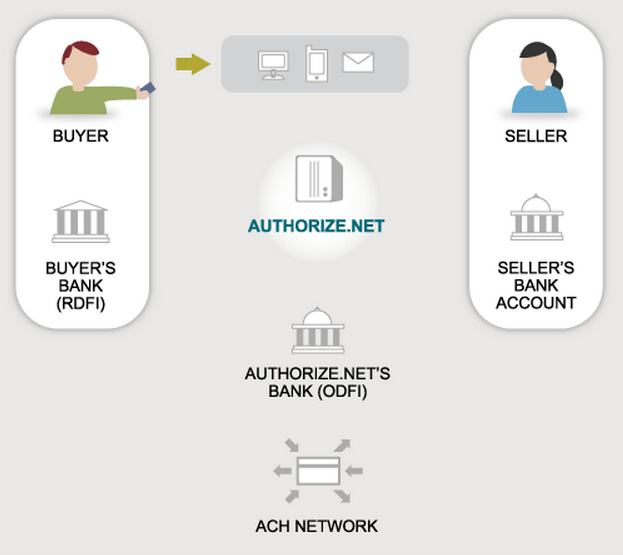 Authorize.net makes it simple to create specific filters or alerts to warn you of suspicious activity on your account, and gives you the ability to automatically hold transactions for manual review or decline automatically under specific circumstances. With Authorize.net, you can stay one step ahead of those online fraudsters. Account Updater – Authorize.net will automatically update expired cards that you’ve stored in their systems, so that when you process your customer’s payment, you never have to worry about a card being out of date. Authorize.net only charges $0.25 per updated card. Invoicing with Authorize.Net gives businesses a simple, fast and free option to bill any of their customers with an email address and accept digital payment online, even from mobile devices. Invoices and payments are tracked through the Authorize.Net portal together with all other payment activity. Invoicing is a native feature on the Authorize.Net platform that works out of the box with no additional customization required. 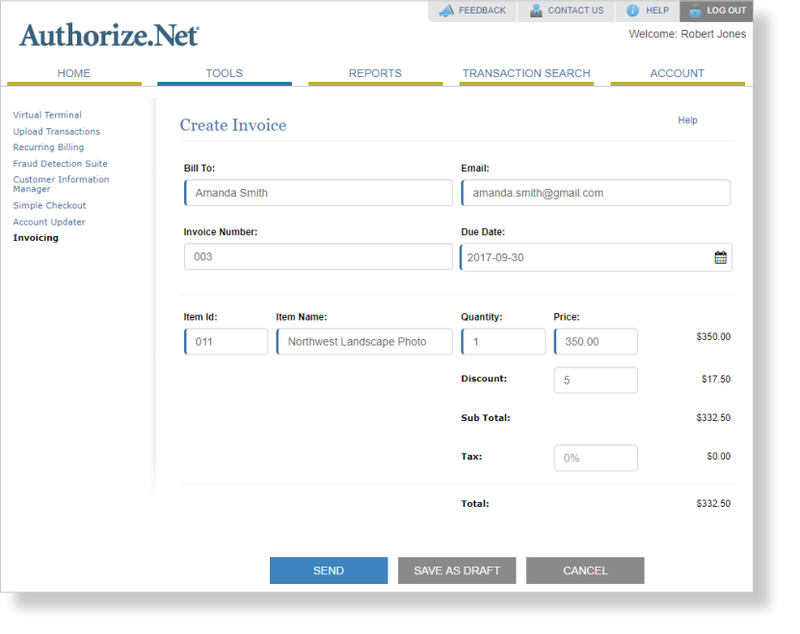 Learn about the Authorize.net invoicing feature by clicking here. Can I swipe cards through Authorize.net? Will Authorize.net integrate with my existing Shopping Cart? 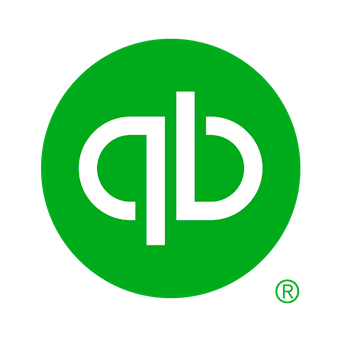 Will my account integrate with Quickbooks? If I already use Authorize.net, do I need a new account?